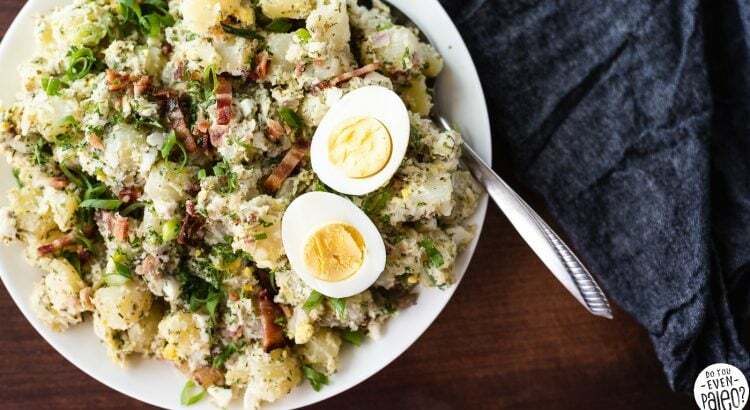 If you thought you knew potato salad, this German Potato Salad Recipe is going to blow your mind. 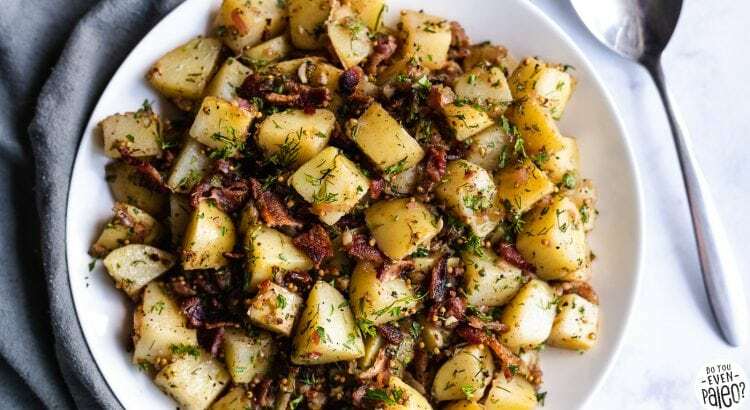 With tender Yukon Gold potatoes, bacon, fresh herbs, and a vinaigrette to bring it all together. 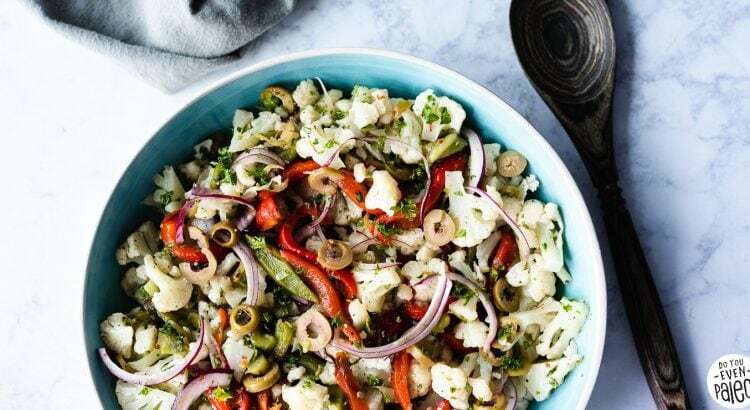 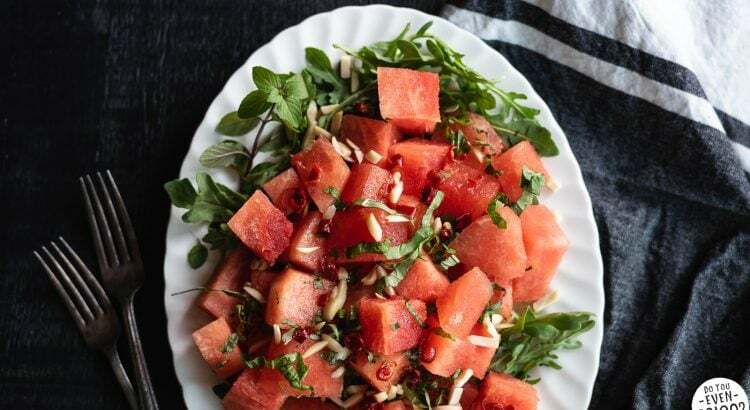 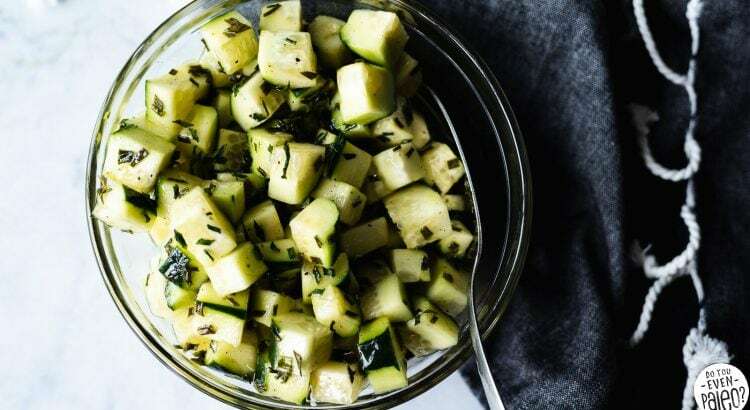 Serve this Whole30 and paleo potato salad hot or cold—it’s fantastic either way.